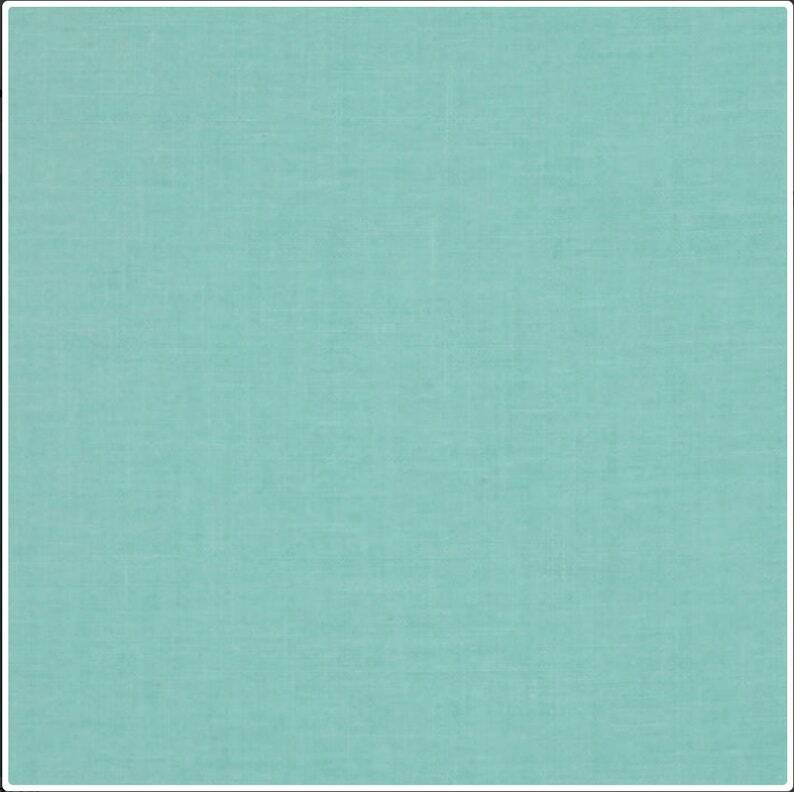 This is that perfect beauty seaglass blue/green that everyone is searching for! Designed for Michael Miller Fabrics, this cotton broadcloth fabric is perfect for coordinating with other collections it is also appropriate for shirting and quilting. I have a little over 7.5 yards of this total.